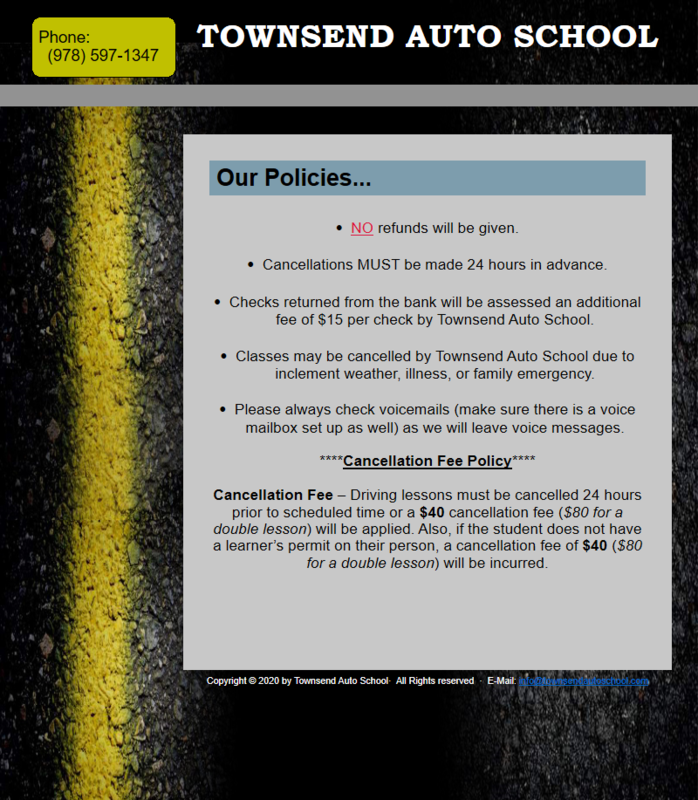 For over a decade now Townsend Auto School continues to give quality, skillful driving instruction to Northern Central Massachusetts. From as far west as Ashburnham, to the northern fringe of Billerica, we now service over 15 communities. For those in the Westford area, we provide the option to take our full program through Nashoba Valley Technical High School. This is open to the public. Click on www.nashobatech.net for info. We are also pleased to offer our services to the students of SIZER SCHOOL in Fitchburg, MA. Students there should sign up through the front office at the school and any questions can be directed to Principal Perrigo or our office at (978) 597 1347. We are very excited to have collaborations with these wonderful school systems. 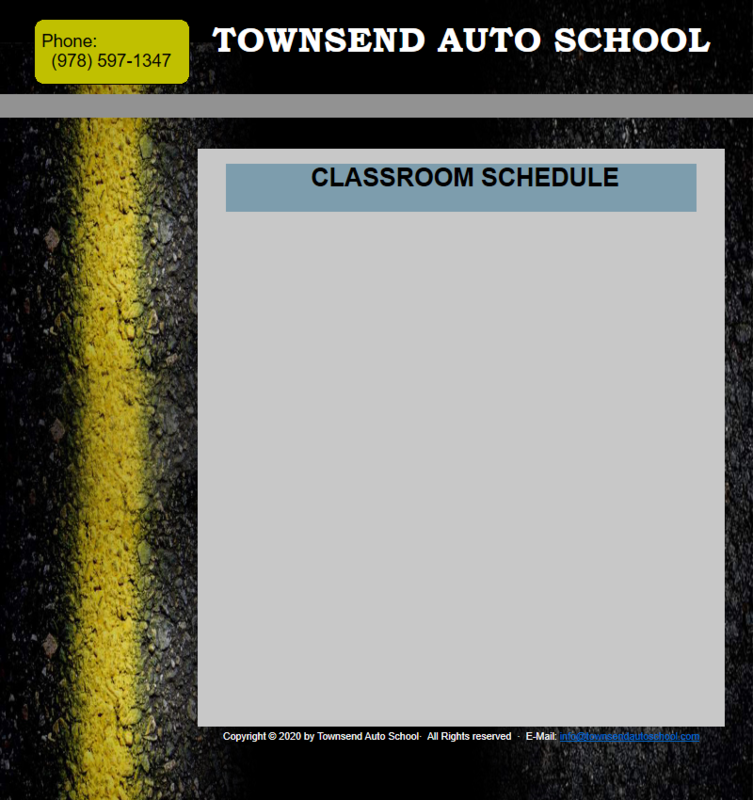 If your School would like to consider having Townsend Auto School as an after school option for your students please contact us to set up a informational meeting! Established in 2001 our staff is committed to providing the best driver's education and service to our customers. Our experienced, knowledgeable instructors and spacious classroom have been able to give a relaxed atmosphere, emphasis on real world situations, and the know-how to handle even the toughest driving here in Massachusetts. With a wide variety of classroom session as well as many lesson times to choose from, we can accommodate even the busiest schedules. Call our office at 978.597.1347 and speak with our friendly staff to get your driving future started! 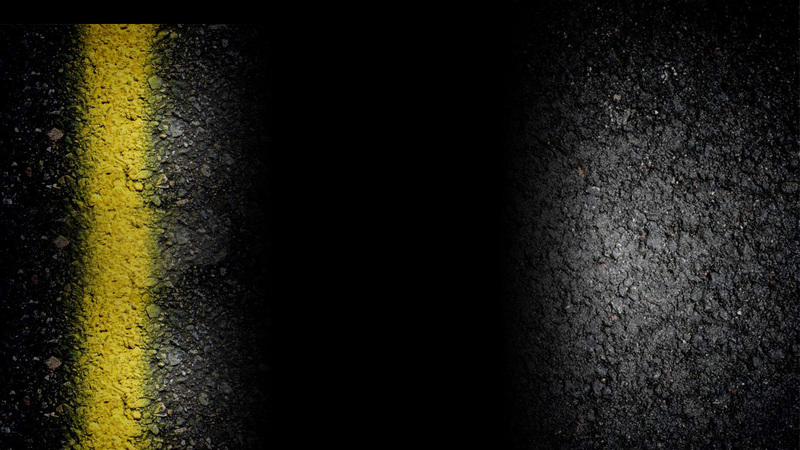 THE NEXT SATURDAY/ALTERNATIVE TIME ROAD TEST WILL BE NOVEMBER 17TH CALL 978-597-1347 FOR DETAILS AND REGISTRATION!! $600 If you pay in advance! 978-597-1347 To Reserve a Spot!